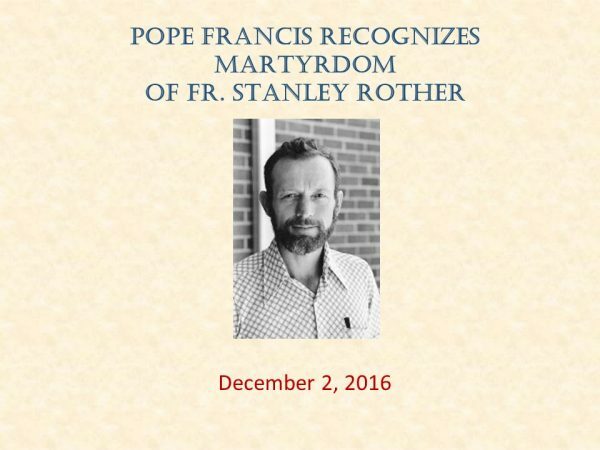 The bells of Holy Trinity Catholic Church chime to recognize the declaration by Pope Francis of the martyrdom of Fr. 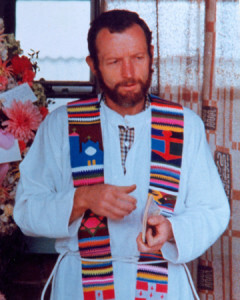 Stanley Rother. The children of Holy Trinity School begin coming out after prayers of thanksgiving. We feel very close ties with our very own Fr. 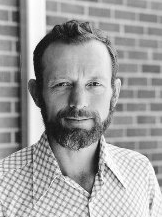 Stanley Rother who as a child was a Parishioner here at Holy Trinity Catholic Church, received his sacraments here, studied at Holy Trinity Catholic School and came back home here as a young adult to be buried. We hold him close in our hearts and prayers. June 25, 2015 – A Special Theological Commission of the Congregation for the Cause of Saints voted to formally recognize Fr. 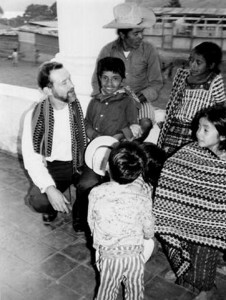 Stanley Rother a martyr. Serving in Your presence and interceding for us.